We're running dedicated vmm(4)/vmd(8) servers to host opinionated VMs. Follow us on Twitter and Mastodon as other kind people do. Keep in mind that vmm(4)/vmd(8) is in active development, things break. 250 deployed and 15 VMs available, check server status and server statistics. When we started the project we couldn't imagine the amount of interest and enthusiasm this project received. Thank you! Dedicated IPv4 (DHCP assigned) and dedicated IPv6 (/64). Console access with vmctl(8) using cu(1). Take a look at our setup and configuration. Before you pay submit the order form. CONNECTION WITH THE USE OR PERFORMANCE OF THIS SERVICE. Check the deployment guide and what you can do with your VM. Read the upgrade guide if you want to run -current or upgrade. See what OpenBSD Amsterdam runs. 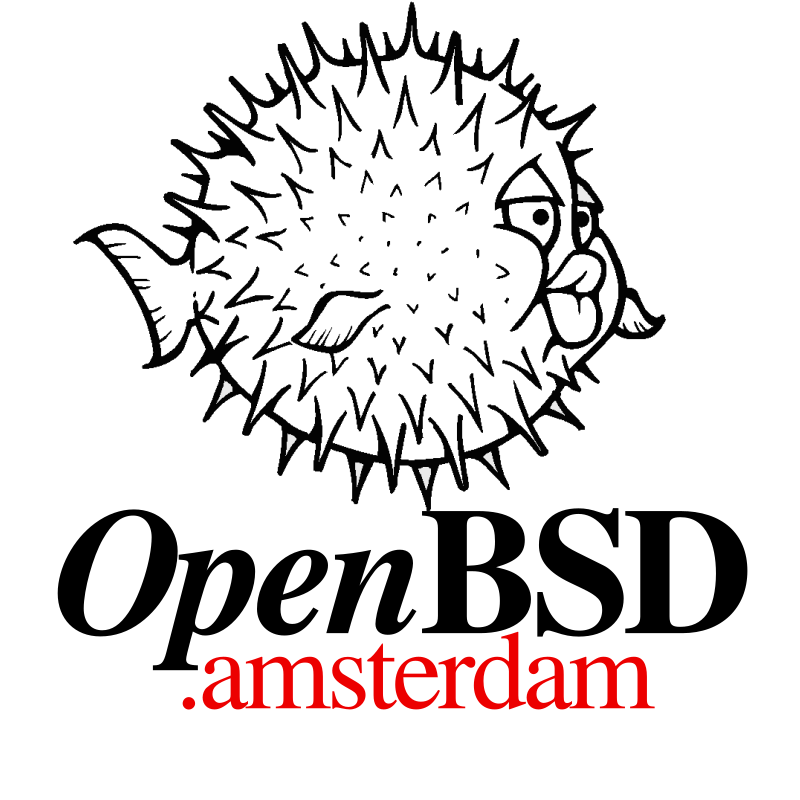 Tell your friends about us, blog about OpenBSD Amsterdam. By the way, here is our media kit and this site is powered by ssg. 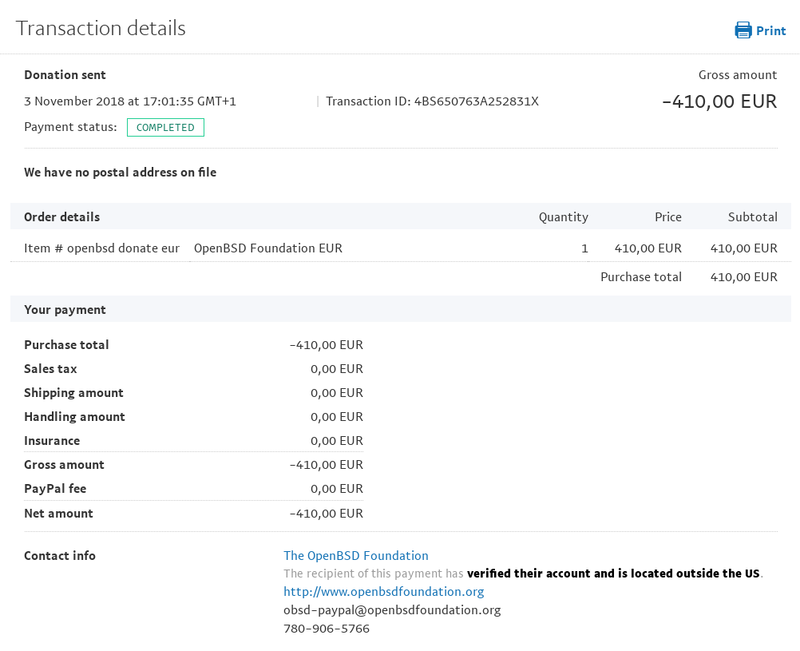 © 2018–2019 OpenBSD Amsterdam is a project of High5!